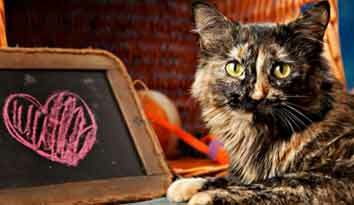 Great River Rescue is holding an art contest! 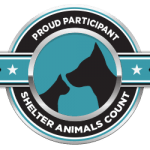 We invite all children in Bemidji and surrounding communities to create a poster which shares their vision for the world’s best animal shelter. All children living in the Greater Bemidji Area, grades K-12 are eligible, including children enrolled in public schools, private schools, charter schools, and home school. Art must be 2-dimensional, on an 8 ½” x 11” or 10” x 12” surface. Art medium is open (e.g., crayon, marker, paint, charcoal, digital). $5 entry fee. A limited number of scholarships are available to cover the entry fee. Call Great River Rescue for more information. Adults may help with spelling but should not help with artwork. 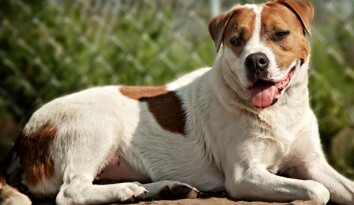 Theme: MY DREAM SHELTER – Great River Rescue is hoping to expand or build a new shelter. We want kids from our communities to use their imagination and creativity to share their ideas for a perfect animal shelter through art. Ideas should consider what is in the best interests of the animals, while making it fun, safe, and easy for the public to view, socialize, and adopt shelter pets! Artwork should illustrate the theme MY DREAM SHELTER. Prizes:A winner will be selected for each grade. 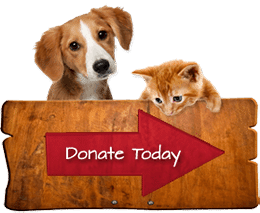 Winners will receive a prize bag, get to choose the name of a Great River Rescue dog or cat, and have their art on display at Headwaters Music & Arts. Winners will also be invited, with their families, to a reception at Headwaters on June 7. Honorable Mention Winners will receive certificates and will be invited, along with their families, to the reception. Instructions: Create your art, following the rules above. Complete the entry form on the downloadable flyer below and attach it to the back of the art. Submit your artwork, with $5 entry fee, in person or by mail to Great River Rescue, 1612 Carr Lake Rd SE, Bemidji MN 56601. Entries will not be returned. Sarah Stewart is a licensed K-12 art instructor. 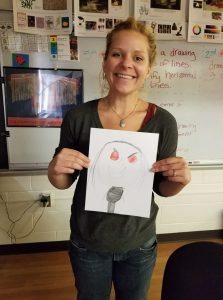 She has been teaching in Bemidji area schools for the past 4 years. 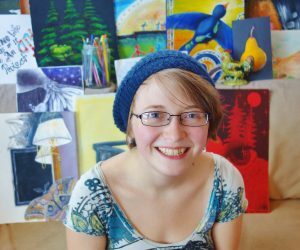 Sarah has been a practicing artist her entire life and concentrates most of her work towards painting, drawing, and photography. In her spare time she enjoys being with her family, gardening, and creating art. An early convert to art, Diamond started practicing her eye for design early; a trait still exemplified in her work. Diamond leans toward art that pairs unsuspecting images together, often featuring elements of the natural world in a surreal way. Diamond describes her art as “an exploration of growth. Art, like life, is all about the process, and not as much about the finished product. at Old Central School (Grand Rapids, MN). Diamond took her art on the road in the fall of 2014 when she took an 8 month trip around the western half of the United States. Diamond has spent much of her time working with adults with different abilities. While teaching at the MacRostie Art Center Diamond worked with Itasca Life Options, which inspired to bring an art program to DAC Bemidji. 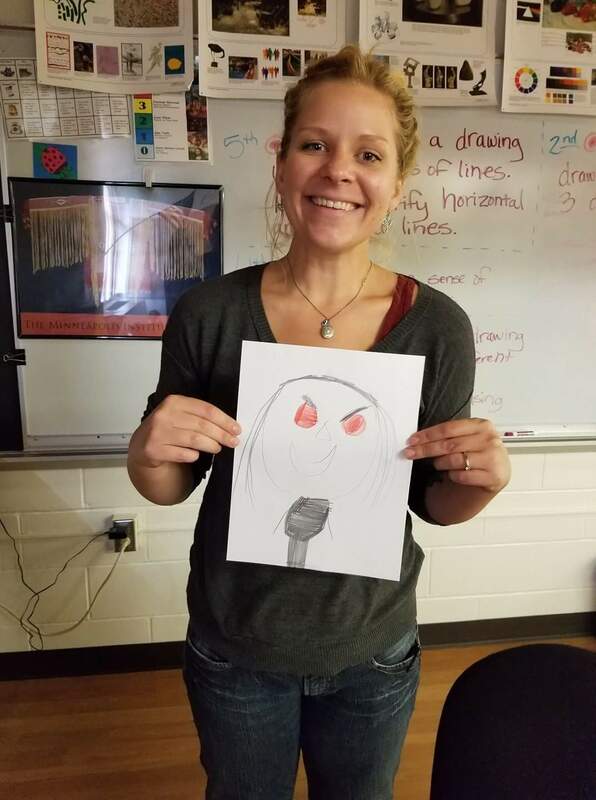 She received a grant to do so in 2016, and helped to facilitate a six month art program. Diamond continues to paint today while also working as a freelance web designer. She holds a day job as the Marketing Coordinator | Arts Program Coordinator at Headwaters Music & Arts (Bemidji, MN). Diamond is currently building a home and studio in the Northwoods. She finds time to create whenever she can. 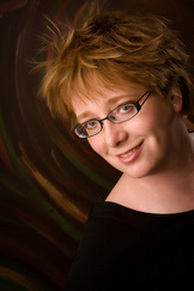 Trish Barthorpe is a professionally trained photographer who lives and works in the Bemidji area. Her husband, daughter and dog make up her small family. After graduating from a professional photography school in Southern Minnesota, she started her career photographing children and small families in a fast-paced studio located in a local mall. Trish has become an award winning photographer by never sitting back on her heels. She is always finding new and meaningful ways to leave something for future generations to look back on with pride—the driving force behind everything she does. By giving back to others through fundraisers, special events and charity auctions, Trish keeps herself firmly planted in the community. She is honored to have her portraits grace the homes of those she works.